Samsung Galaxy J7+ price in Pakistan is expected to be Rs. 35,000 The price was updated on 26th August, 2017. You can read price, specifications, and reviews on TechJuice. Note: The image is not real as the phone is not launched yet. 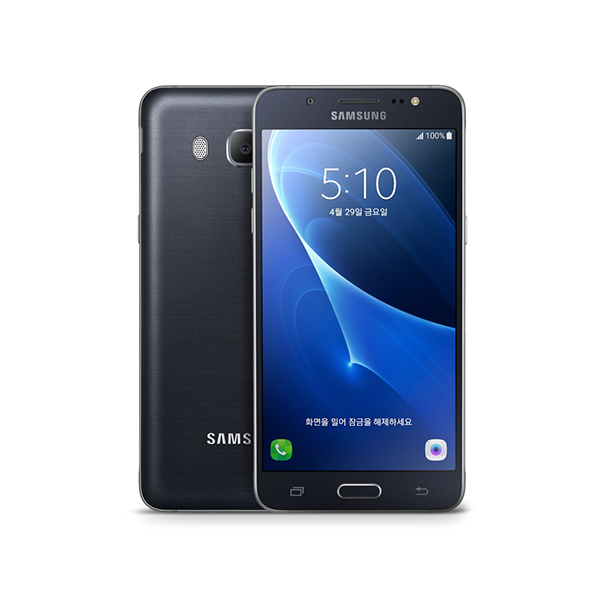 Samsung Galaxy J7+ is the high-end phone of the Galaxy J 2017 series. It is the minor upgrade to the Galaxy J7 2017 with a dual camera It looks exactly same like the Samsung Galaxy J5 2017 but has a bigger screen. The phone falls in mid-range to high-end phones category and comes with decent specifications at a decent price. You might also want to check the Samsung Galaxy C9 Pro which also falls in the same price range. The phone is also expected to come with a Bixby button. You can also explore prices of Samsung mobiles in the same specifications bracket. The Galaxy J7+ has a full metal design. The battery is non-removable due to its unibody design. The phone feels comfortable and premium in hand. It is easy to use in one hand. The phone has a physical home button with a capacitive button on each side. The volume rocker keys are present on the left side and the power button is present on right. All of these buttons are easily accessible with a single hand. It comes in 4 beautiful color options including blue, pink, gold and black. Samsung J7+ comes with a dual 13 MP, a f/1.7 camera with autofocus and a LED flash. This is the exact same camera the Galaxy J5 2017 has. The camera performance is also same. It performs amazingly in daylight and average in low light conditions. The maximum video resolution it can capture is 1080p. The front camera is a big upgrade here. It has a 16 MP front camera which can record 1080p videos as well. Front camera quality is amazing. It takes excellent selfies in any lighting condition. And of course, the Samsung post processing image software always plays its part to make those images even better. Samsung Galaxy J7+ has the same Exynos 7870 Octa chipset the Galaxy J5 2017 has. The chipset features an Octa-core 1.6 GHz Cortex-A53 CPU and Mali-T830MP2 GPU. It comes with 3 GB of RAM unlike the 2 gigs on the J5. The overall performance of the phone is excellent. The phone does not lag easily. However, it gets hot when you play the graphic demanding games for a long time. The games perform smooth though. - The latest price of Samsung Galaxy J7+ was obtained on 26th August 2017. - Buy Samsung Galaxy J7+ online in Pakistan for the lowest price. There are different payment options for online buying. You can also avail the options of Cash on Delivery (COD) and Online Credit Card Payment on purchase of this product.